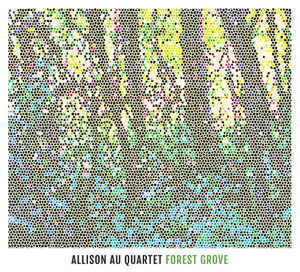 Orange Grove Publicity would like to congratulate OG client Allison Au on her recent successes at both the Montreal Jazz Festival and Halifax Jazz Festival. On July 5th, Allison and her quartet won the Grand Prix du Jazz at the Montreal Jazz Festival along with the $5000 prize. On July 16th, they were awarded the Stingray Prize at the Halifax Jazz Festival, along with the $3000 prize. Congratulations Allison on your incredible success! Juno Awards: 4 Orange Grove Clients Nominated!